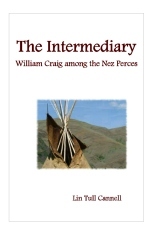 The Intermediary, the fascinating and remarkably detailed story by Orofino historian Lin Tull Cannell of William Craig and his unique role in the development of the early Northwest, came out several years ago when it was published by Ridenbaugh Press. Now we’re pleased to offer a couple of additions. 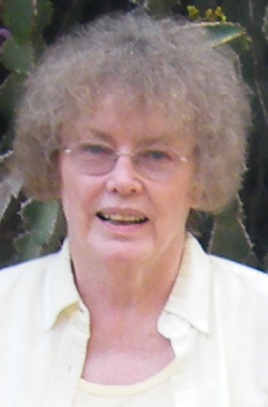 Lin has developed two more pieces available for free download. You can get them on the Intermediary web page or right here. One is an index to the book, which Lin had contemplated earlier and now is available. The other is an errata sheet. Both, of course, go together best with the book itself. Which is highly recommended.